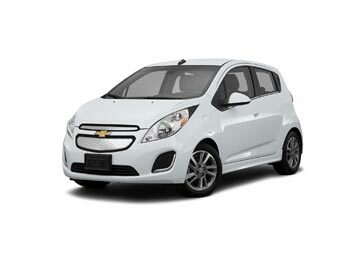 Affordable car rental deals are just a few clicks away. Now compare the top-notch car hire brands online with us and choose the deal that fits your pocket and matches your needs. Lowest Price Guaranteed! 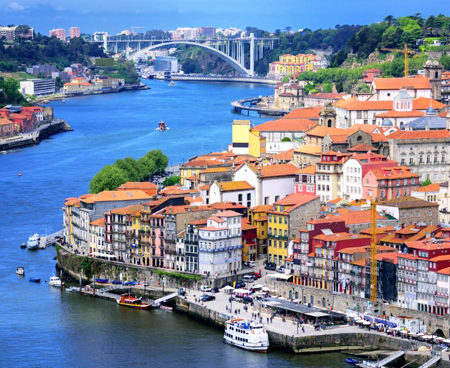 Porto is the second largest city in Portugal and the best way to explore this beautiful city is in a rental car. 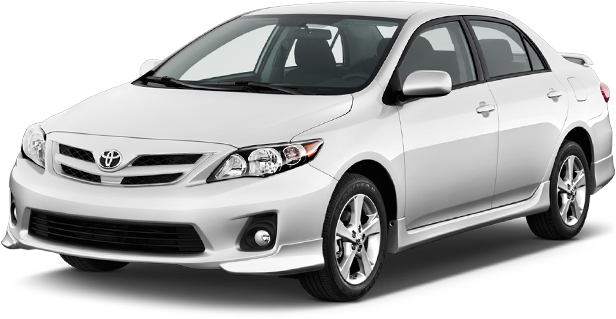 Global Car Rental offers the best car rental deals for Porto Airport from all the local and global well-known car rental companies. 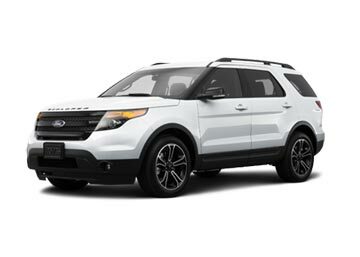 A rental car will not only sound cheap but will also save your time and allow you to experience this wonderful city in a far better way than traveling in a Public Transport. Rental cars at Porto Airport are packed with several inclusions such as collision damage waiver, theft insurance, roadside assistance, and unlimited mileage; these inclusions are supplier-oriented and tend to change from deal to deal. Porto Airport is an International Airport and is officially known as Francisco Sa Carneiro Airport. Located at a distance of 6 miles from the city center, OPP Airport serves Porto, Portuguese, and the surrounding areas. Porto Airport is operated and authorized by ANA Aeroportos de Portugal. It is one of the most important Airports serving Porto and can be easily accessed as it is connected to all the modes of public transportation. Aside this, Iberia, Lufthansa, Luxair, and Ryanair are the few airlines to and from Porto Airport. Several ATMs, Bureau de change counters, and a bank are all present in the departure area of the main terminal. Travelers can access free unlimited Wi-Fi internet services at Porto Airport. Also, 12 Internet kiosks are present in the Departure area for travelers. A plethora of restaurants and cafeterias are present at Porto Airport and offer local Portuguese dishes, Ice creams, and handmade beers. Shops at Porto Airport offer fashion items, gift products, books, newspapers, and port wine as well. A Duty-free store can also be found in the Departure hall of the main Terminal. Auto Jardim, Avis, Budget, Europcar, Guerin, Hertz, National, and Sixt are the car rental companies that have their desks at level zero of the Porto Airport. Goldcar, SIXT, Alamo, Enterprise, Ace etc. are some of our partner suppliers which help us in providing the most affordable rental cars in Portugal; by providing inclusions, numerous add-ons and options like one-way rental they make our car hire deals the best bet in the existing market. With a huge network of car rental suppliers nationwide, we cover every corner of portugal including every airport and city. 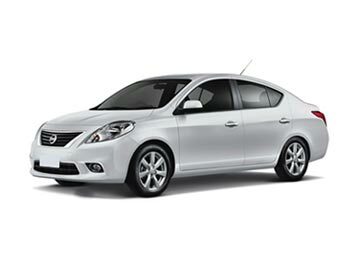 Listed below are some of the most booked car rental pick up locations in Portugal. For more locations, use our booking form.